In year one, students are introduced to functional writing. This worksheet helps them to practise this important part of the language arts curriculum. 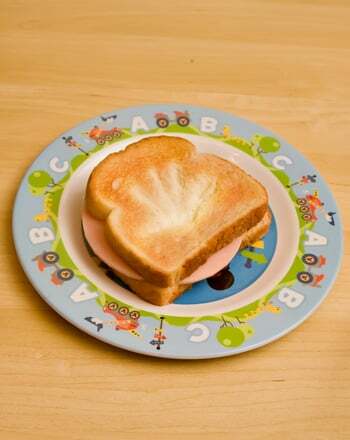 Students learn to identify and order the steps needed to make a sandwich by writing a description of each illustrated step. Use with the lesson plan Reading Without Words. 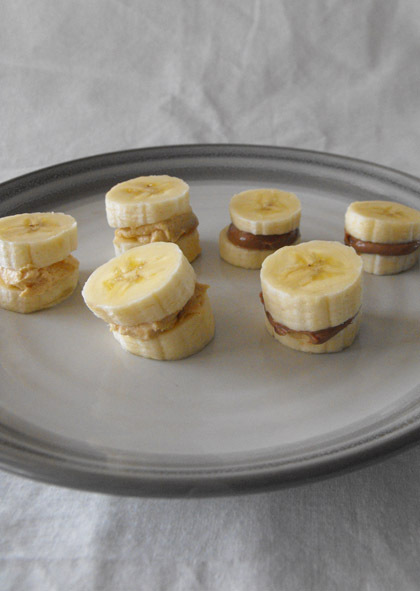 Check out this twist on a peanut butter and banana sandwich. The banana replaces the bread to make the perfect fun and nutritious after-school snack. 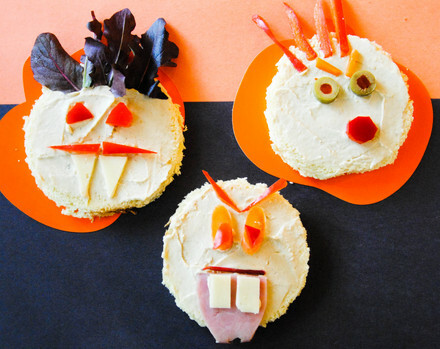 Your youngster can explore the parts of a face while creating this ghoulish Halloween zombie head sandwich! 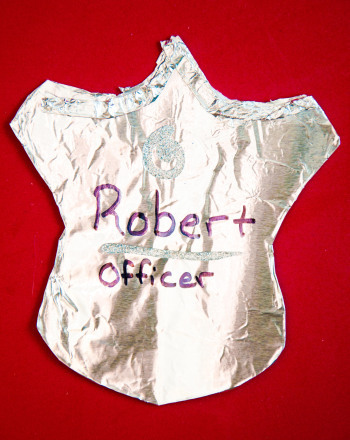 Are you wondering how to make a paper doll? Simply cut out the image of the waiter and his uniform. Get your kids to give you a hand in the kitchen--literally!--by making fun grilled cheese sandwiches decorated with their handprints. 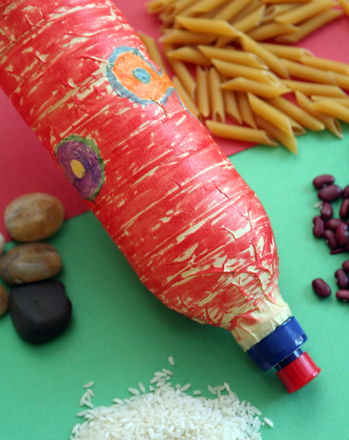 Instead of painting a picture of a whale, let your preschooler make her own whale toy using a paper bag and some recycled art supplies. Wondering how to make paper dolls? This 3-page printable makes it easy with three paper doll cut outs and six stellar outfits to mix and match! With this instructional worksheet, kids will gain familiarity with how-to writing. 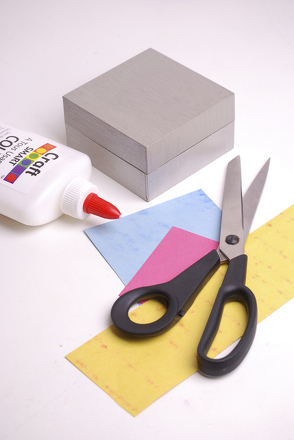 Show your kindergartener how to craft a pretty Mother's Day jewelry box that's fit for the baubles of a queen (or at least an extra special mom)! Lots of kids wonder what it would be like to be a police officer. 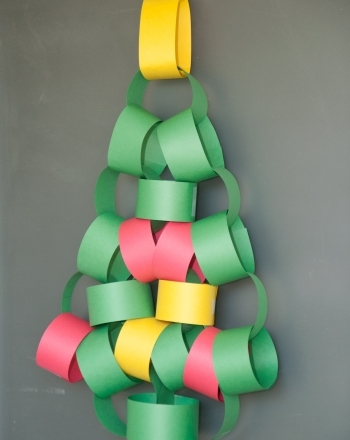 Celebrate the people who help keep our communities safe with this fun craft. 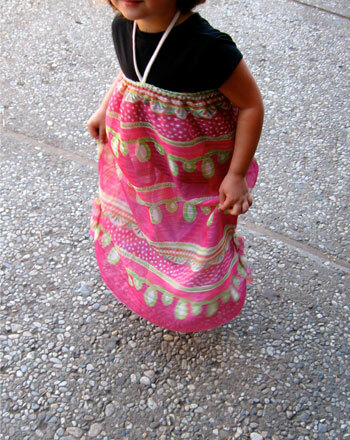 Here's how to make a princess dress out of a long skirt in a fabric she likes.